What is the wrinkle treatment process like? 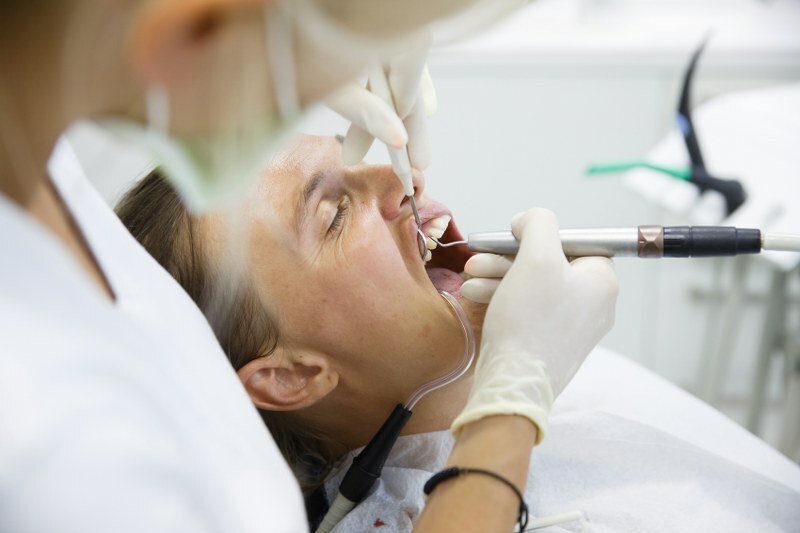 After your dentist examines your facial muscles and develops a treatment plan for you, small quantities of the solution are injected into the problem areas using micro-fine needles that do not cause pain or discomfort. Some people report mild redness and swelling at the injection sites, but they both subside quickly and leave you looking younger and more relaxed. The treatment lasts approximately 15 minutes and allows you to resume your usual daily activities as soon as we leave our office. For more information about the wrinkle removal treatments, call us today to schedule a consultation. Our cosmetic dental specialists will erase years from your appearance in a single visit.